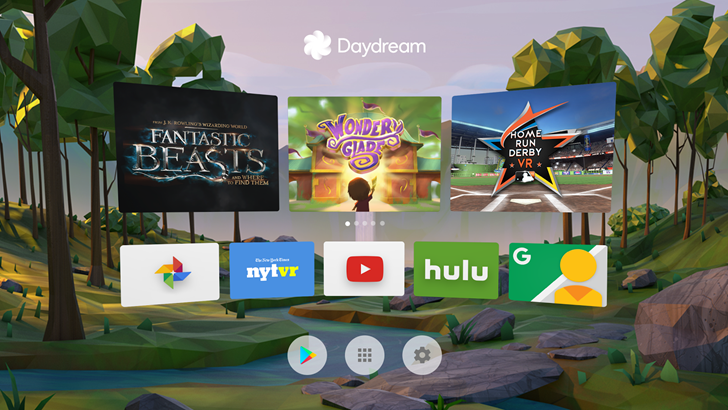 Google is making no small effort when it comes to lining up content for its new Daydream virtual reality platform, and that content isn't restricted to games and 360-degree video. 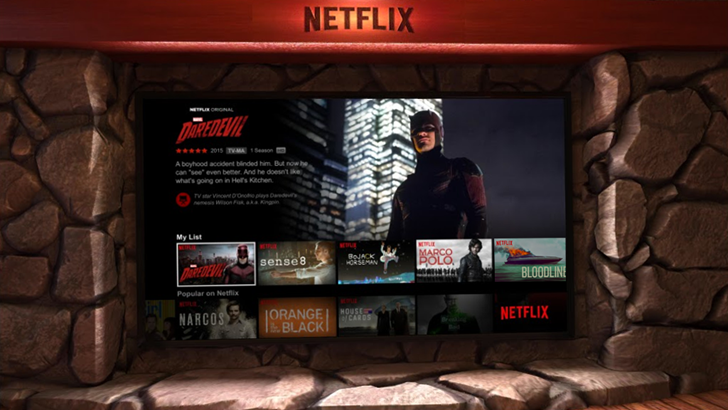 Following in the footsteps of HBO and Hulu, Netflix now comes in VR flavor for those subscribers with a Pixel phone and a Daydream View headset. The app is live on the Play Store right now, though it's not compatible with non-Daydream systems - sorry, Gear VR owners. So far the focus in the new wave of headset-based virtual reality content seems to be video games, simulations, 360-degree videos and the like, but as it turns out, conventional 2D video content is easy to adapt into an immersive (if not groundbreaking) experience. 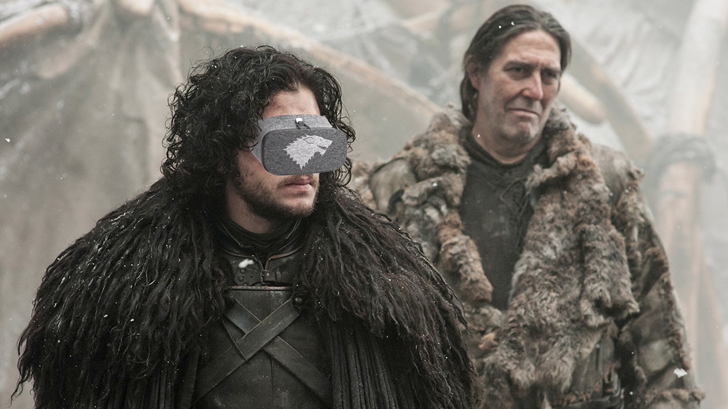 Google itself offers all the content on YouTube in Daydream flavor, and now HBO is following suit. 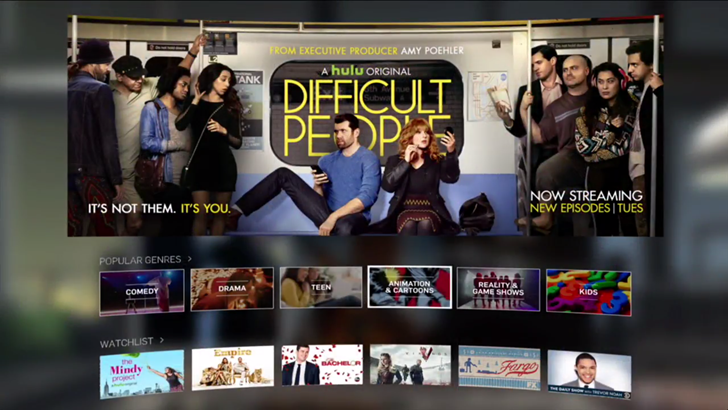 The premium cable channel has published a Daydream-compatible version of its online component, HBO GO, in the Play Store as an unreleased app. Google's Daydream is what I would call the most travel-friendly VR solution yet. Its simple but elegant pointer-style Bluetooth controller means you aren't reaching all over the place to work the VR interface, its comfortable fabric design is tolerable for long periods of wear, and sliding the phone into the viewer is a simple no buttons, no switches affair. So, I decided to put these qualities to test on a five-hour flight from Los Angeles to New York last week. I had a variety of games (I didn't play any), interactive experiences (many require an active internet connection), and a few movies I'd downloaded from Play Movies to watch. Remember that scene from every action movie ever, where the headstrong but academically challenged hero has to be walked through an on-the-job lesson in bomb defusal by the specialist on the other end of the radio/phone/hyperspace ansible connection? 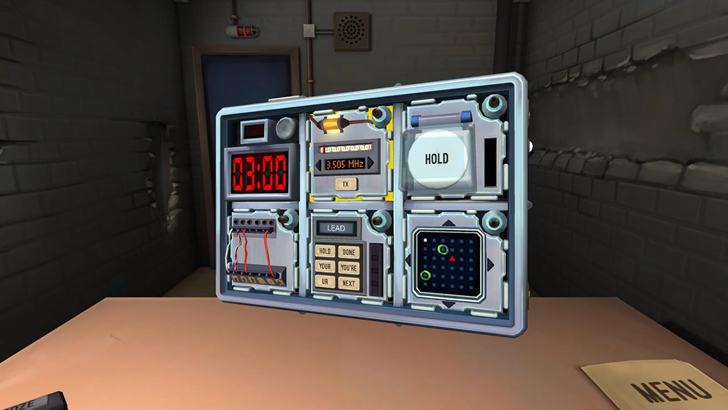 Keep Talking and Nobody Explodes is basically that experience, set up for two players (the on-the-job hero and remote specialist), and designed to create the maximum amount of tension possible. It debuted on Steam last year, but now it's available on the Play Store for early Daydream VR users. Of the several launch partners announced for Google's Daydream VR platform, a few caught the spotlight because of their cinematic promise. So far, we've had YouTube VR launch with limited content and Google Play Movies & TV just hint at upcoming Daydream support, but we were still waiting for the more exciting services: Netflix, Hulu, HBO Now, and Jaunt. One of these has added support today and it's Hulu. Hopefully you're not sick of hearing about Daydream just yet, because the line of apps supporting it at launch is still growing. There's a new version of Play Movies & TV rolling out to users, and while you can't see the evidence in the UI just yet (at least I can't), it joins in the parade of apps that give the new and improved virtual reality viewer something to do. But this teardown also brings a few additional treats and unexpected details. As always, you can grab the latest apk from the download link at the bottom. 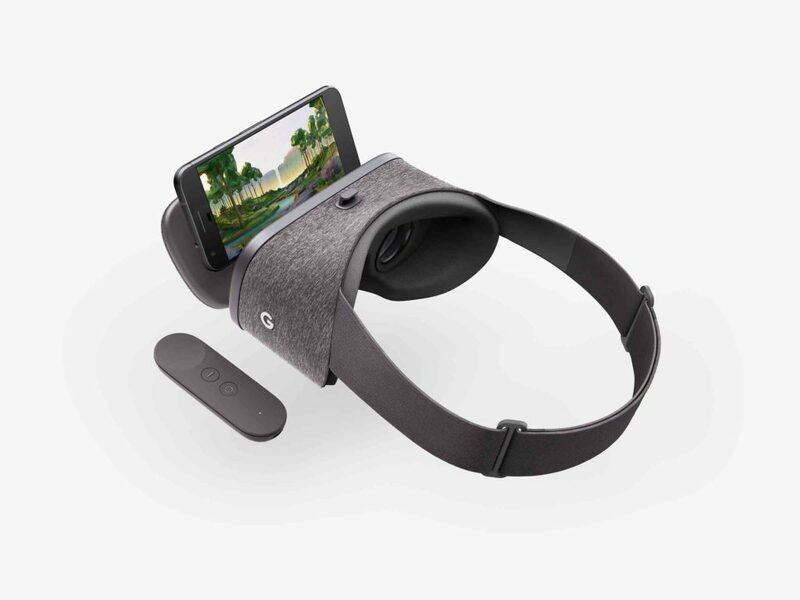 A lucky few Pixel owners are already receiving their Daydream View phone headsets, but most pre-orders will be shipped starting tomorrow. Along with a few other vendors, Google is preparing for the launch by getting the official Daydream app good and ready. It's up on the Play Store right now, and if for some reason you can't access that, we have a copy over on APK Mirror too. Did you buy a Daydream View headset or did you get one for free with your Pixel or Pixel XL preorder? Then the moment to have it in your hands is getting ever nearer. Units will be available tomorrow, November 10, that's if you haven't already received your order prematurely by mistake. In preparation for the launch, there are new apps and games available on the Play Store that are compatible with Google's new virtual reality platform. Here are the ones we've already discovered; let us know if there are more that we haven't mentioned. Well here's a bit of a buzzkill from Google. 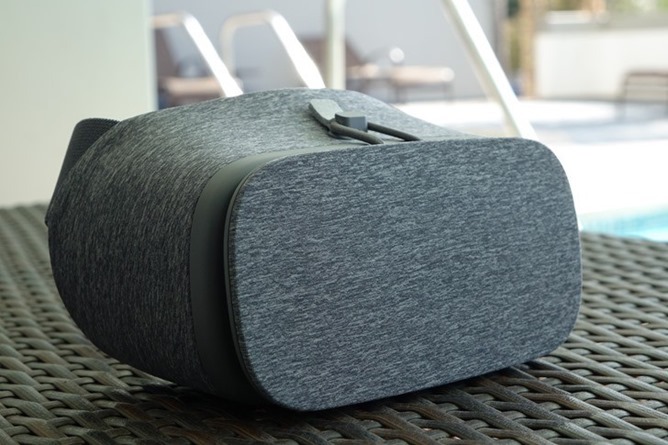 The much-ballyhooed Daydream View VR headset, set for launch later this month and currently only compatible with the Pixel and Pixel XL phones, appears to be shipping out early to at least some users. Despite the fact that the View isn't supposed to be hitting mailboxes until November 10th, Android Police reader Sean Hunter received his today. But he can't play with it yet, and neither can anyone else who's received their VR headsets early.